elyssa is using Smore newsletters to spread the word online. 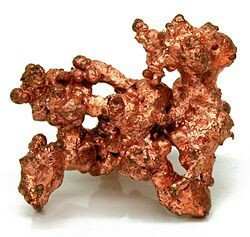 -Copper is a red or brown metal, with the chemical raction of 29. It is a ductile metal, and is a very good conductor of heat and electricity. 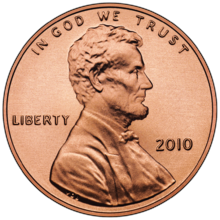 -One exaple of copper are US pennies. 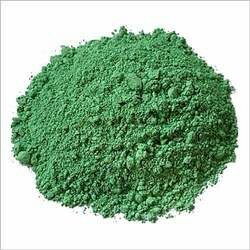 -Copper compounds are formed by adding caustic soda to hot copper sulphate solutions or by treating copper scale with nitric acid and heating to redness. Chemical Formula- A representation of a substance using symbols for its consecutive elements. Coefficiant- a multiplier or factor that measures some some property. -Elements only have one type of matter. 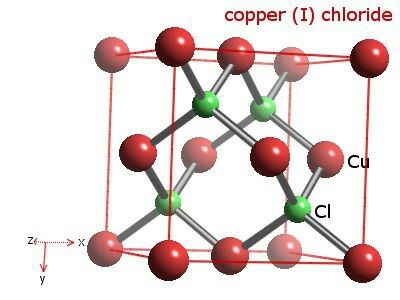 -Compounds have one or more elements. Look at the amount you have of each element on each side and add the numbers on either side. After, add necessary coefficiants until both sides become equal.